Peter Robbins is seen in court Sept. 25, 2015, for making a criminal threat and attempting to make a threat. 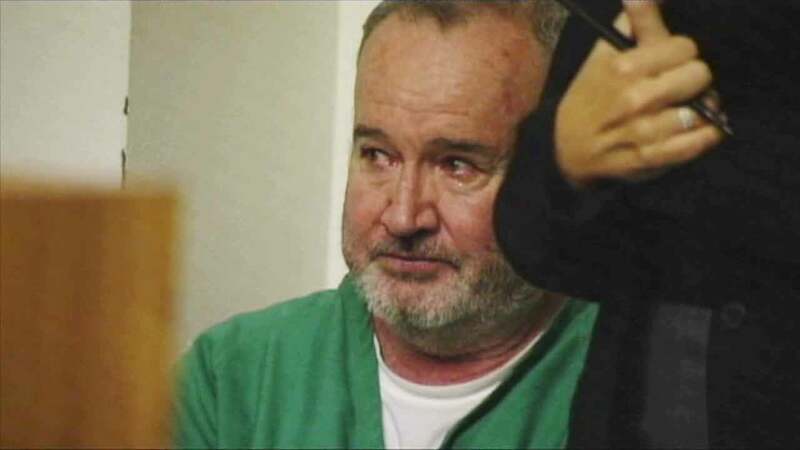 SAN DIEGO, Calif. -- A man who was the voice of the beloved cartoon character "Charlie Brown" as a child admitted Tuesday he tried to hire someone to kill a county sheriff. Peter Robbins pleaded guilty in a San Diego courtroom to trying to hire someone to kill Sheriff William Gore and threatening the manager of a mobile home park. The 59-year-old child actor is expected to get four years and eight months in state prison when he's sentenced Dec. 7. Before being sentenced for making a criminal threat and attempting to make a threat, Robbins told the judge he's been diagnosed as bipolar and as a paranoid schizophrenic and said prison would do no good. The defendant could have faced up to nine years in prison had he been convicted at trial. Charges that he threatened a judge and committed vandalism in jail were dismissed. "His behavior has become more violent. I think in the past he felt entitled and emboldened to do these acts and then it takes it one step further and becomes more violent, just keeps pushing the envelope," said Deputy District Attorney Brenda Daly. "I think he intended and wanted a lot of these criminal acts to take place because he's a very angry individual." Robbins pleaded guilty in 2013 to threatening his girlfriend and stalking a doctor who performed breast-enhancement surgery on her. He was sentenced to five years probation and ordered to enter a live-in drug treatment program. The former actor was arrested again in 2015 for probation violations, including cutting off his GPS bracelet, drinking alcohol and for not completing domestic violence classes. In September, Robbins was charged with making criminal threats against Judge Robert F. O'Neill, Gore and the mobile home park manager. Robbins was 9 years old when he began doing vocal performances for films and TV specials such as "A Boy Named Charlie Brown," "A Charlie Brown Christmas" and "It's the Great Pumpkin, Charlie Brown."